I have been an endurance athlete for 25 years, mostly self coached. I started working with John in January 2014 after buying a power meter. He worked with me to develop a power training profile and then to create a training plan to meet my goals for the year. I have had a few successes previously, and John has helped me push through to a new level of riding and racing. John is a superb communicator and gives feedback on almost every workout as well as tactical coaching before races. My hard days are very focused and very hard, my rest days are very easy and I have been racing at a much higher level than ever before. 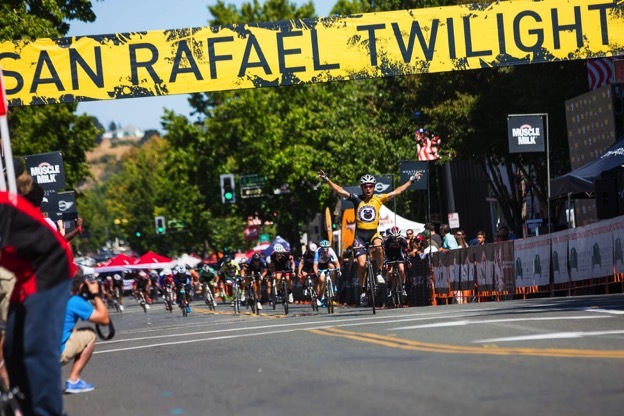 I placed 5th at the Santa Cruz Criterium, 4th at Copperopolis and 2nd at Wente Road Race this year (and wished both races were harder) before finally clinching the win at Cat’s Hill Criterium. John is a fun guy to work with and a great coach.